Last 181 items in stock! Bracket in steel withchrome finish. It has adjustment for uneven walls. 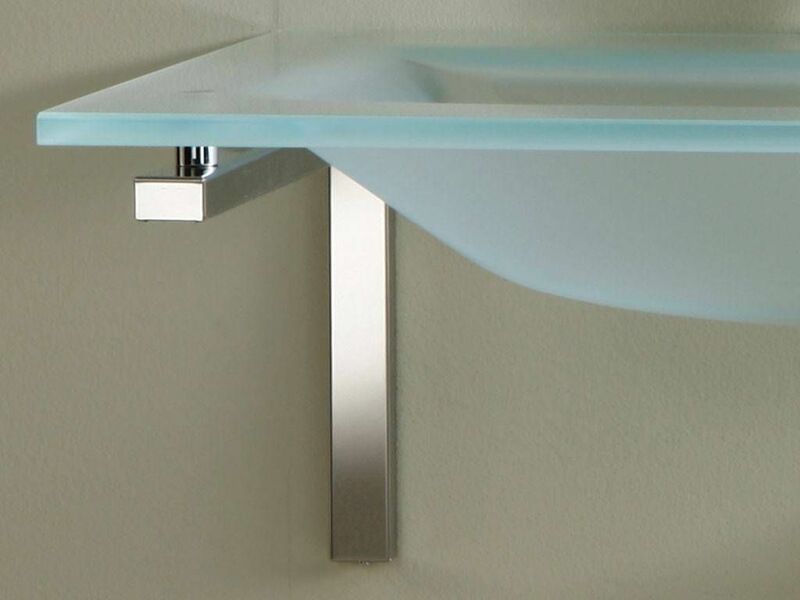 Suitable for optimal positioning of theglass basins. This support bracket is sold only with basins. It can't be sold separately. 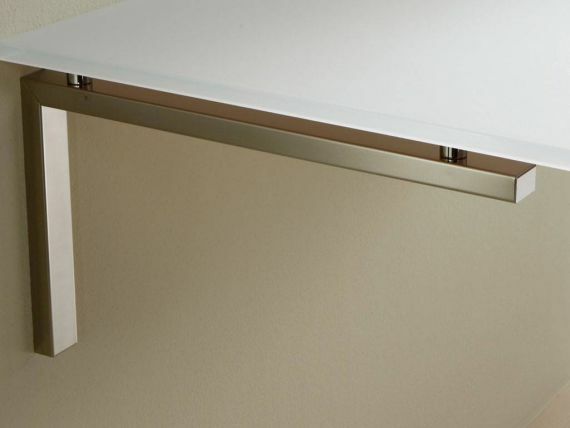 We suggest to use 2 brackets for basins, which are large up to 150 cm. We suggest to use 3 or 4 brackets for basins, which have two sinks or which are large more than 150 cm.